We're Recruiting Seasonal Staff on Bournemouth Pier! 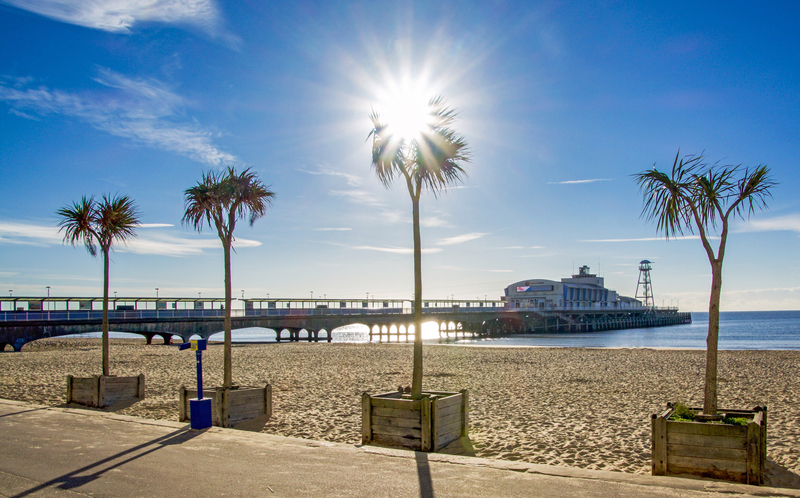 04 Mar We’re Recruiting Seasonal Staff on Bournemouth Pier! Looking for local seasonal work? We’re looking for enthusiastic, reliable staff to work on the pier during peak summer season. Full training and uniforms will be provided. We have roles available in RockReef & PierZip, Key West Bar & Grill and retail shops & kiosks. Jobs available include RockReef Instructors, Reception Staff, Cafe Assistants, Kitchen Staff, Bar & Waiting Staff, and Retail Sales Assistants. Find out more about the jobs available on our jobs pages. Once you know which role you’re interested in email a CV and covering letter to recruitment@thebournemouthpier.com.